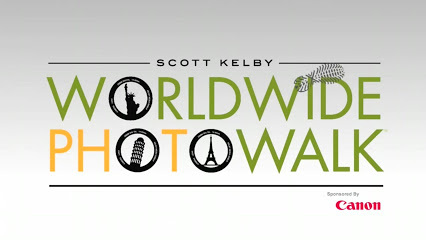 On Saturday, October 11, 2014, the whole world will be walking again during Scott Kelby’s 7th Annual Worldwide Photowalk™. Taking place in cities around the world, photographers of all walks of life and skill levels gather together to socialize, share and inspire during this one-day, worldwide event. It’s completely free to participate in the walk, but this year we’re “Walking with a Purpose” by encouraging all participants to donate as little as $1 to the Springs of Hope Orphanage in Kenya. You can make that $1 back and then some by entering your favorite shot from your walk into our contest, with a chance to win amazing prizes from our sponsors. We will be meeting at the Mendel Art Gallery and then taking a walk along the river to the weir, across the railroad bridge, South along the Meewasin trail by the University, across the University Bridge and back to the Mendel. There are many photographic opportunities on this walk. If it is a rainy morning, we might just keep dry inside the Mendel Conservatory and shoot the flowers. Limited to only 50 openings.